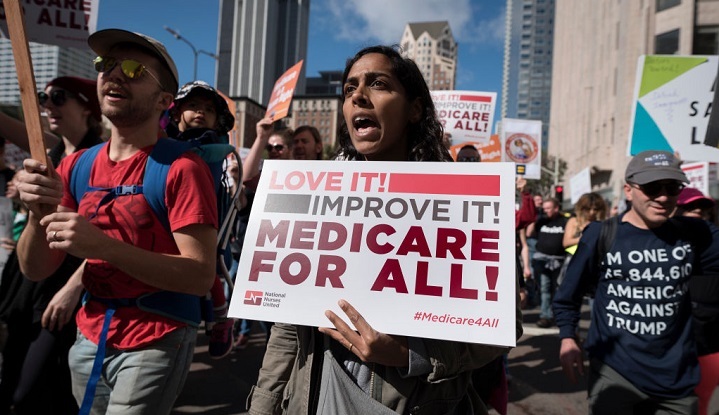 Photo by Joe Sohm/Visions of America/UIG via Getty Images. 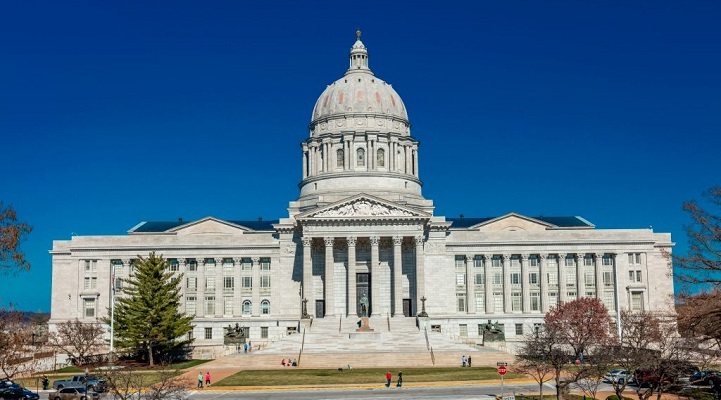 The analysis, conducted by MapLight's Laura Curlin and Hamsini Sridharan, comes less than a year after Eric Greitens resigned his post as governor of Missouri amid murky campaign finance dealings involving the dark money nonprofit A New Missouri. A former aide to Greitens estimated that his campaign may have benefited from up to $6 million in dark money. The most expensive candidate campaign in terms of outside spending was Senate District 34, in which outside groups spent $1.9 million. The winner, RepublicanTony Luetkemeyer benefited from $565,000 in independent expenditure support while his general election opponent, Democrat Martin Rucker, faced $511,000 in outside opposition. The priciest ballot measure was Proposition A, which would have upheld a right-to-work law had it passed. Outside groups spent $3.6 million to support Prop A, with $3.4 million coming from the National Right to Work Committee and other dark money groups, including A New Missouri. 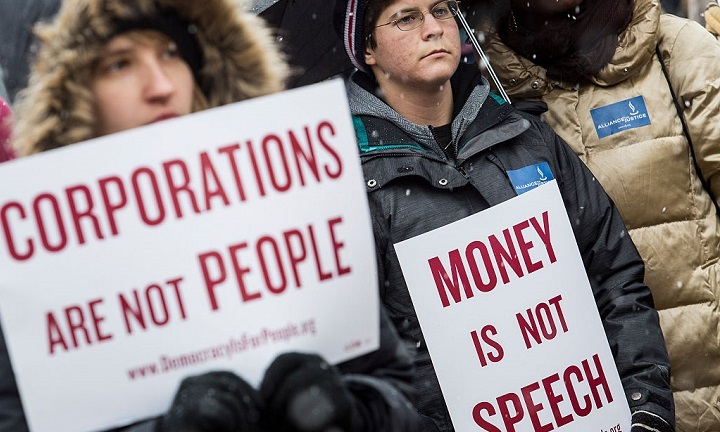 In recent election cycles following influential court rulings like the Citizens United decision, more and more spending has been generated by groups that do not disclose their donors. Dark money organizations poured nearly $150 million into federal elections in 2018, according to the nonprofit Center for Responsive Politics. MapLight’s analysis draws on three different datasets provided by the Missouri Ethics Commission, each representing different forms of independent expenditures. It also includes campaign finance data from the National Institute on Money in Politics and Ballotpedia.